EMERYVILLE, CA--(Marketwired - January 20, 2014) - Adventure travel pioneer and Mountain Travel Sobek co-founder, Richard Bangs, has designed a special new journey into Slovenia and is inviting travel-goers from around the world to join him. 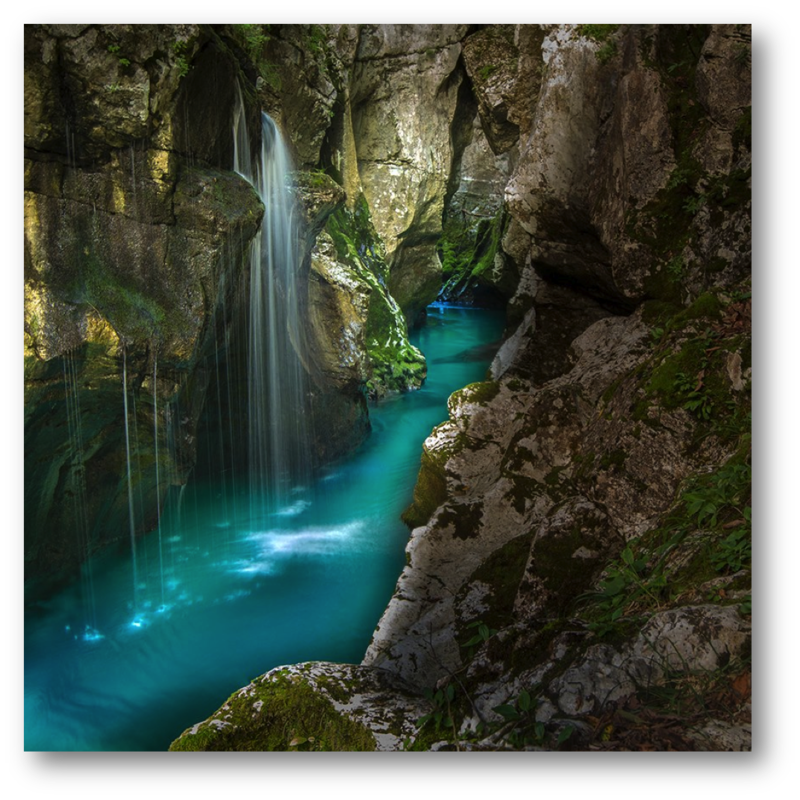 The trip is eight days of hiking, canoeing, wine tasting, and rafting through Slovenia. Slovenia's capital of Ljubljana is climbing its way to one of the hippest capitals in Europe, offering the charm of Prague, without the crowds. The active adventure ventures through the turquoise Soča River, the Julian Alps, and the fairytale setting of Lake Bled. Richard Bangs has put a family spin on the adventure, making sure that each day offers something for all ages and experience levels. The father of river rafting, Richard Bangs has made first descents of a number of great rivers around the world, including the Indus, Zambezi, Yangtze, Bío-Bío, Euphrates, Çoruh, Watut, and more. He went on to become a leader in the adventure travel industry, hosting and producing the Emmy award winning PBS series, Richard Bangs' Adventures with Purpose; being a regular travel columnist on the Huffington Post; and continuing to author over 19 books and thousands of magazine articles, as well as produce a slew of travel documentaries. With his travel knowledge in tow, Bangs' new Slovenian adventure will offer an enriching cultural experience as well as a perspective on travel from one of the top leaders in the industry. "I've had my share of extreme explorations, but have often wished for a thrilling quest that could be shared with family and friends. This is it -- a trip for all ages with Laura Hubber, Jasper Bangs and me. We have made a unique family trip with kid-friendly activities throughout," says Bangs, who anticipates the trip to be a hit for those who'd like to share adventure with the whole family. Mountain Travel Sobek is no stranger to pioneering trips, being the first to lead a commercial trek into Nepal's Himalaya and the first to provide a sailing cruise to the Galápagos Islands back in 1970. With founders like Richard Bangs they look to continue a tradition of leading innovative adventures around the world. "Richard Bangs Family-Friendly Slovenia Adventure" is scheduled for July 12 - 20, 2014. Bookings can be made online, or by contacting MTS Europe Regional Specialist, Tara Starr-Keddle, at 800-282-8747 x 6017 or tara@mtsobek.com. Today, Mountain Travel Sobek is consistently recognized as a top travel company by Outside, Men's Journal, and Travel Leisure. With over 40 years of experience and expertise, MTS offers more than 200 adventure vacations in destinations worldwide. www.mtsobek.com.